Greens drainage specialist since 2005, Golf Preservations, Inc has been completing drainage projects on golf courses Nationwide. 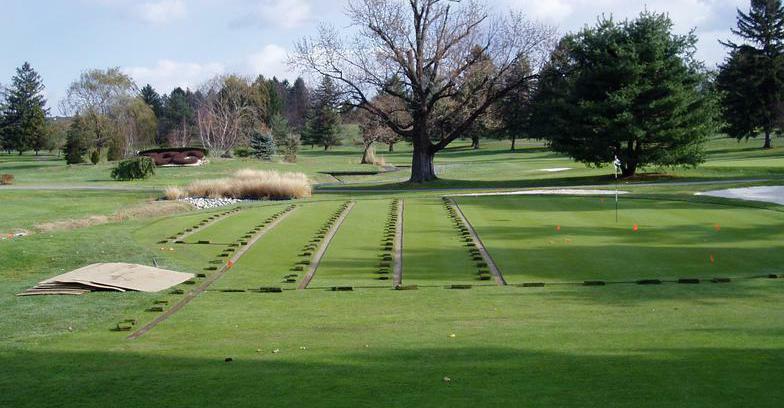 We specialize in green drainage however we also offer the best fairway drainage in the business. We offer a variety of specialty work from bunkers to tee boxes and building greens complexes. Contact us for your FREE QUOTE today! We have worked on over 250 courses overthe past 12 years with a dedication to improving your course - and your bottom line - while keeping play disruption to a minimum. With our three crews we are capable of completing both large and small projects. Golf Preservations Inc. also has experience working on bonded state and municipality golf courses.